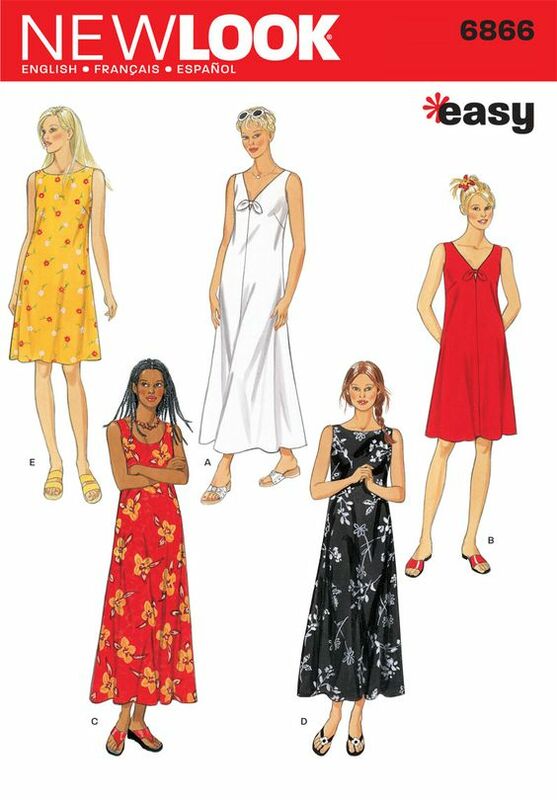 I’m not sure how I first came across this dress pattern but I love its vintage 90s look (I think it’s a reproduced pattern) and it looks like the perfect pattern for drapey fabrics (think viscose or crepe). 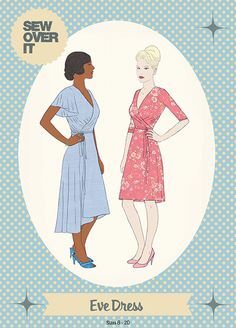 I’ve been inspired by the vintage dresses in Beyond Retro which I’ve been looking at lately so, for this one, I’m hoping to find some lovely vintage fabric and make a 90s inspired dress with it. And if you follow me over on Instagram, you may even have seen a sneak peek of my first version! 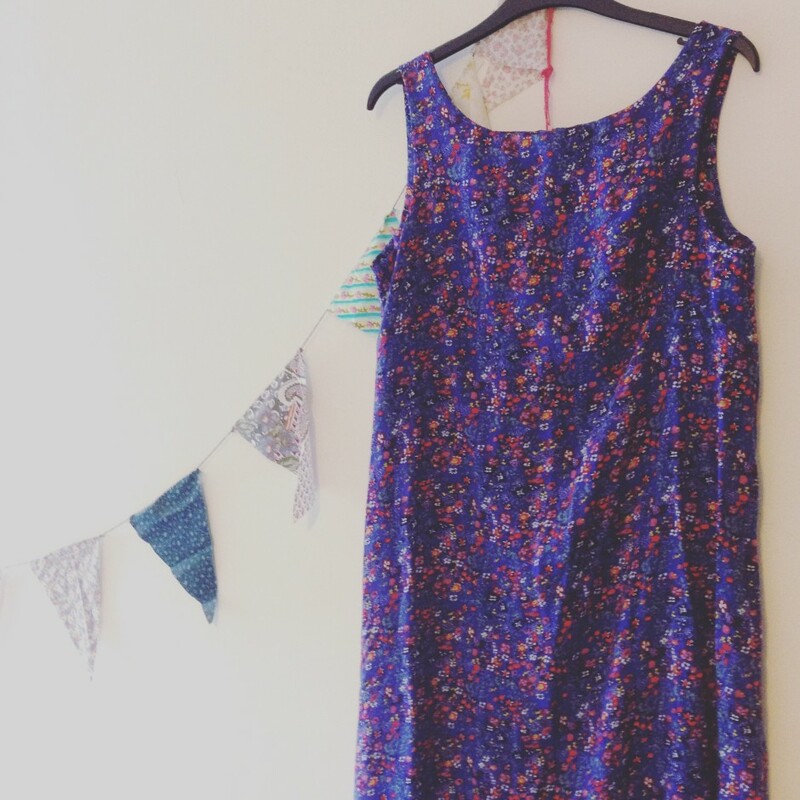 Imagine my excitement when I discovered the new Sew Over It pattern! I’ve actually been looking for the perfect wrap dress pattern for a while now but most of them have been for stretch fabrics and this just didn’t appeal to me. 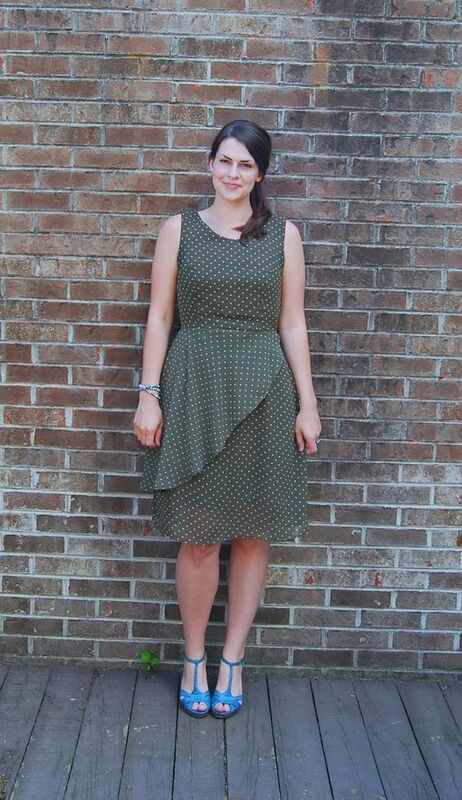 Lisa’s version is for woven fabrics and includes beautiful fluttered sleeves and a dipped hem. It’s a stunning make, don’t you think? Sometimes all you want to wear on a hot summer’s day is a beautifully draped skirt coupled with a white t-shirt. 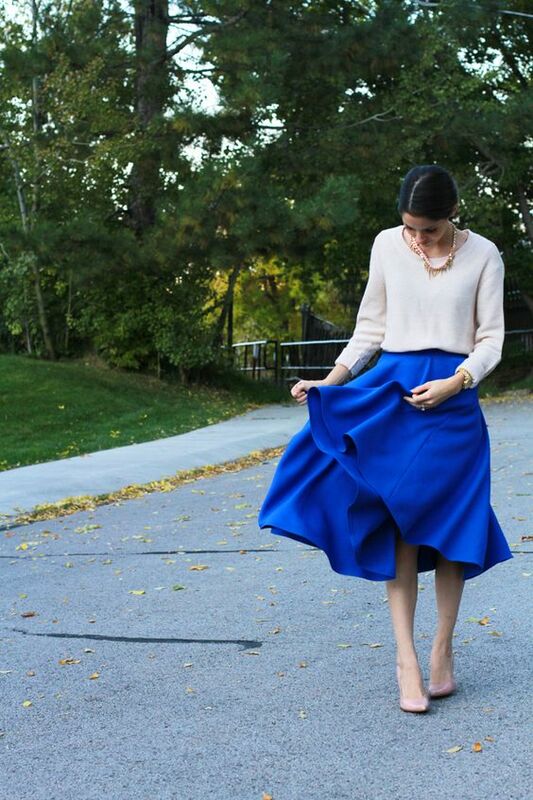 A circle skirt is perhaps quite an easy make but looks visually stunning! 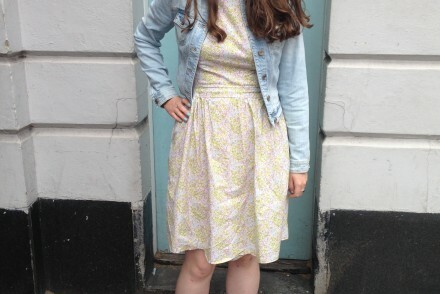 I’m imagining a floral midi length one, a navy polka dot one and an aubergine plain one, so I’d better get started. I found out about this pattern while on the hunt for a dress to make for my friend’s wedding. 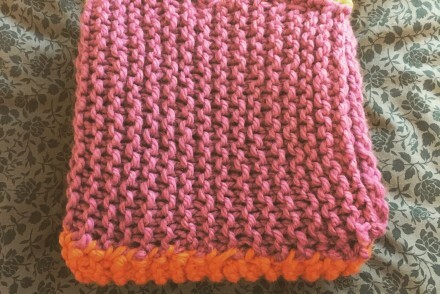 Although I didn’t go with the Truffle pattern in the end, it’s definitely one I want to make in the near future. It’s actually from the Colette Sewing Handbook and it’s a fairly simple design but includes a sweet, ruffled overlay that looks beautiful. This is one that requires searching for the perfect fabric which I’m hoping I’ll soon find. 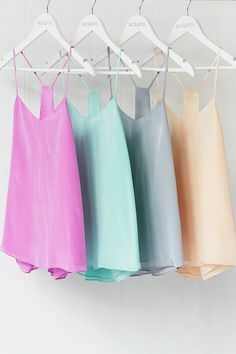 I go through no end of cami tops in the summer and a cami pattern is a staple pattern that is absolutely perfect for making up in a rainbow of colours. I’ve seen a couple of great patterns around, including the Ogden cami, but I had a go at drafting my own recently, which turned out alright. It needs a bit of work as the tension was out on my sewing machine and the thread kept getting caught up in the fabric, but once I’ve fixed that I’ll have my own cami pattern to use as I wish! 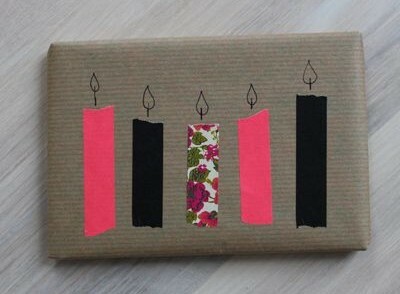 I hope you’ve enjoyed my round-up of things I’d like to make. I’m sure I’ll keep adding to this list as I go along and update you on what I make. All images are linked through so please click on the photos to see the credits etc.